Defending Asian Le Mans Series champions Algarve Pro Racing Team are next week beginning preparations for its 2017/18 campaign with an extended test session at Sepang International Circuit, Malaysia. Dean Koutsoumidis joins the team for the test and is no stranger to the Algarve Pro team having competed with them during the 2015/16 season in the same series, finishing second overall on the back of three podium positions. The Australian is joined for the test by another familiar name in TackSung Kim, who raced with the team last year. The duo will team up again for the 2017/18 campaign and for this test are joined by Até De Jong and Dimitrios Zartaloudis. 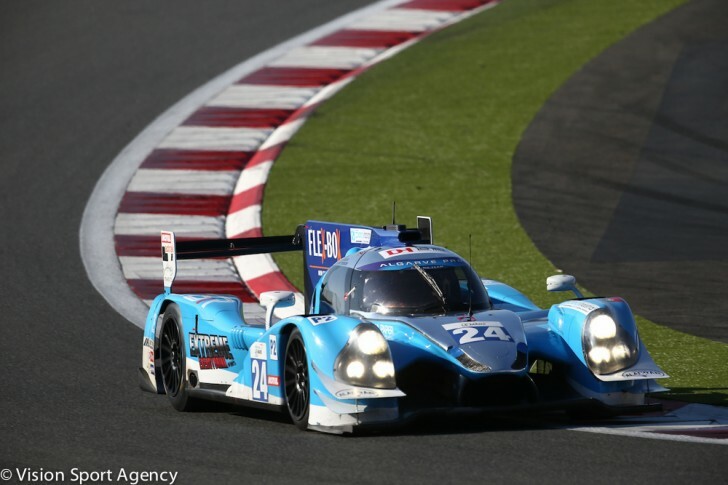 De Jong hails from Manila and competed last year with PRT Racing in the Asian Le Mans Series Sprint Cup, finishing second in the LMP3 class with one win in his Ginetta and four podium positions. Zartaloudis has a racing background in Australia and most recently competed in the Formula 4 South East Asia Championship and for him, this test marks his first time at the wheel of prototype machinery. The Asian Le Mans Series consists of five rounds, starting in China in October and finishing at Sepang in February.